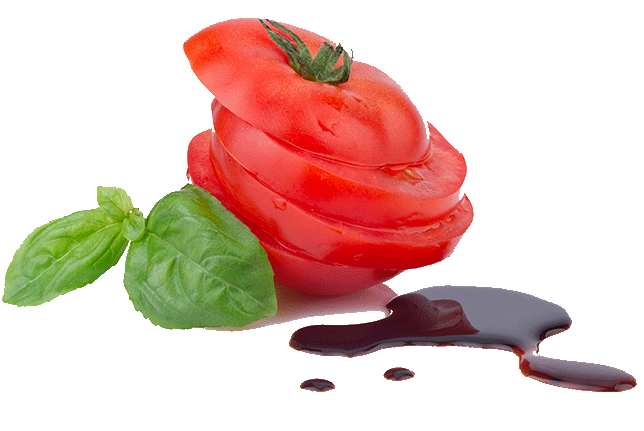 The mission of Casanova Balsamic Vinegar’s caretakers is to hand down the passion for this excellent product, strongly linked to family traditions and love for the local territory. Only after many years of hard work among the typical Trebbiano and Lambrusco vineyards, respecting rules and secrets handed down through generations, it is possible to obtain the Traditional Balsamic Vinegar of Modena, characterised by the right density, a dark brown colour, an elaborate bouquet, a pleasant acidity and a smooth, bittersweet flavour. Giacomo Girolamo Casanova has been considered as the main seducer of all times, and still today his name is synonymous of heartbreaker. Brilliant intellectual, tireless traveller, adventurer and first of all libertine, Casanova has told in his memoirs Histoire de ma Vie his numerous love stories but his autobiography also shows his deep passion for good food and how his 116 lovers have been seduced and associated to various meals, beverages, aphrodisiac ingredients and dainties. For Mr Casanova, women cannot resist a gaudy dinner and during these gastronomic preliminaries all senses are stimulated thanks to the colours, the flavours and the textures of the meals, it is no coincidence that he used to offer a little jar of Balsamic Vinegar to his preys as this “love elixir” could exalt all senses besides taste. Casanova Balsamic Vinegar pays a tribute to this combination of taste and seduction, this noble product was once considered as a rare medicine and is now a must in every kitchen continuing its mission of ambassador of the culinary Modena tradition well-known worldwide. "Les remèdes aux plus grandes maladies ne se trouvent pas toujours dans la pharmacie".